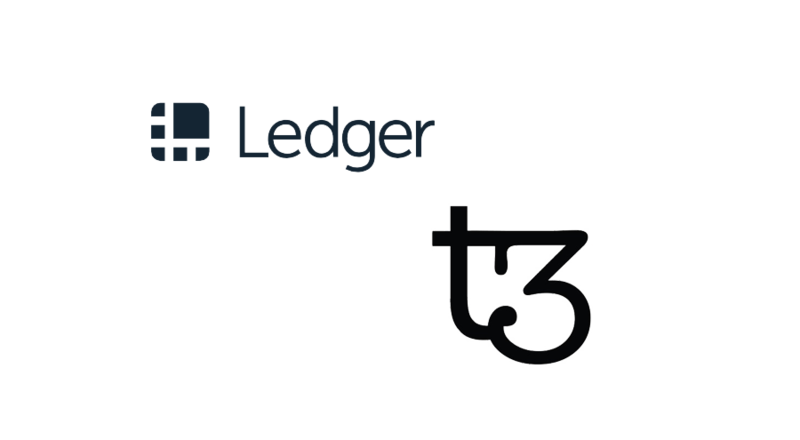 Ledger, the popular security and infrastructure provider for cryptocurrencies and blockchain applications, today announced that the Tezos Wallet application is now public for Ledger Live users to download. 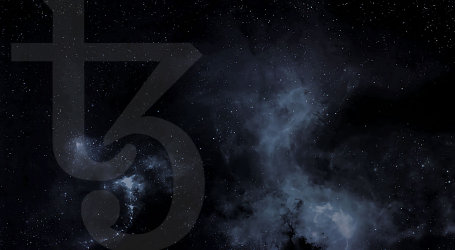 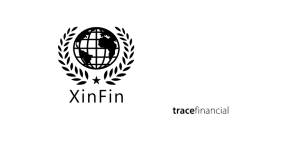 Previously, the Tezos Wallet application was only available in developer mode, meaning users needed to activate a specific setting in Ledger Live to be able to install it on their Ledger Nano S.
The Tezos application developed by Obsidian Systems provides features for participating in Tezos (XTZ) that highlight the capabilities of the Ledger Nano S hardware wallet. 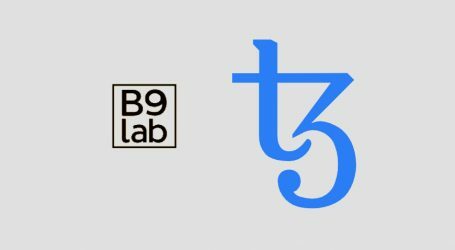 The application supports delegation of tokens to others for participation in Tezos’ Liquid Proof of Stake consensus mechanism. 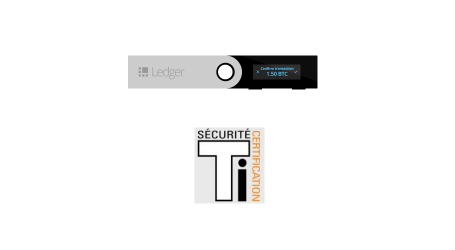 Ledger hardware wallets enable users to protect their private keys using a state-of-the-art secure element. 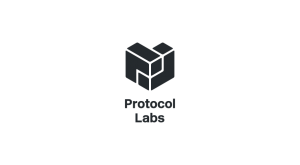 Hardware wallets isolate user’s private keys from the internet, providing a basic layer of security against hackers. 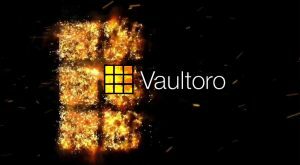 Users will be able to validate transactions on their Ledger hardware wallet as part of the security protocol.